For the man of style, the matter of finding the right accessory is a top priority when assembling your look. With our selection of men's bracelets for the gentleman of style, finding the right element to complete your look has never been easier. 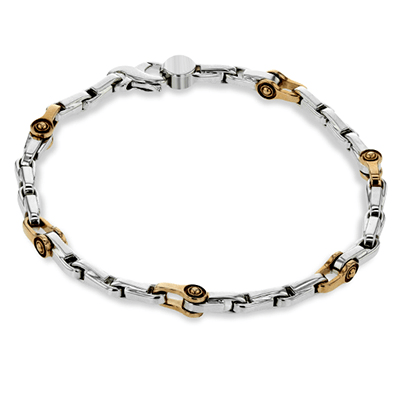 Our collection of bracelets for men offers styles of a masculine beauty coupled with cutting-edge elements for a look that is sure to turn heads. With the best in 14k and 18k gold in the hues of yellow for a classic vibe and white for a more modern take, these bracelets offer a stunning visual appeal and quality to meet your high standards. 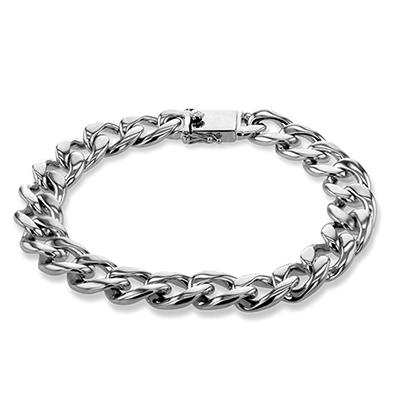 With a range of links styles available, finding the right style is easy and offers a look that is dressy yet masculine, for any man of style to rise to the occasion with elegance. 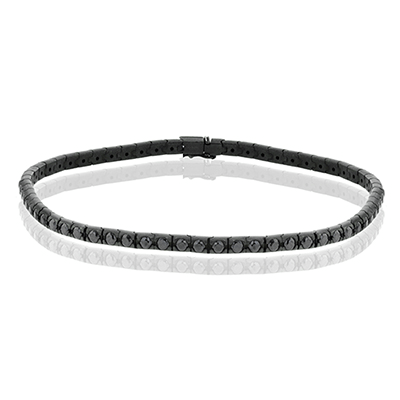 While a link style bracelet is a staple for any man’s wardrobe, the added radiance of diamonds is also a welcomed trend in men’s accessories. 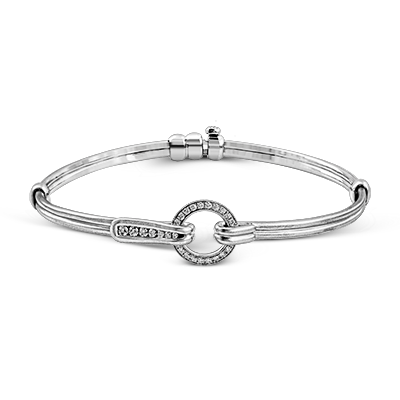 Diamonds add a beautiful radiance and elevated elegance to any look and our gentleman's bracelets are the perfect accessory when the occasion requires added style. 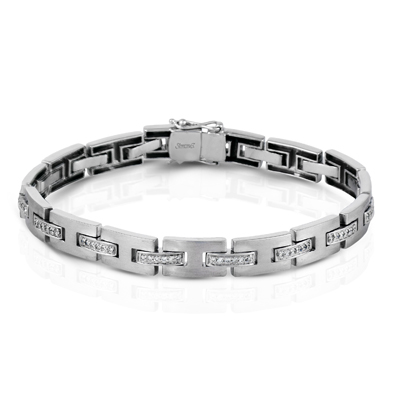 From an elegant buckle bracelet with the stones placed the center of the buckle for a dramatic appeal, to designs with the white diamonds placed in rows throughout the design and set against white gold for a balance of elegance and simplicity that is always appropriate, our selections are sure to delight and dazzle for the man of elevated style and taste. Regardless of whether you prefer a look that is more traditional or more modern in its execution, every selection we offer is crafted with the utmost care and attention to detail for a stunning outcome you are sure to love showing off. Add some extra pizazz to your look today with these extraordinary selections. Please contact us with any questions while browsing our selections. We are always happy to assist you on any matter pertaining to our collection of distinguished accessories.